Finally, the day has come when the sister of Congress president Rahul Gandhi will work with him. Priyanka Gandhi has been appointed as the general secretary in charge of Uttar Pradesh East. 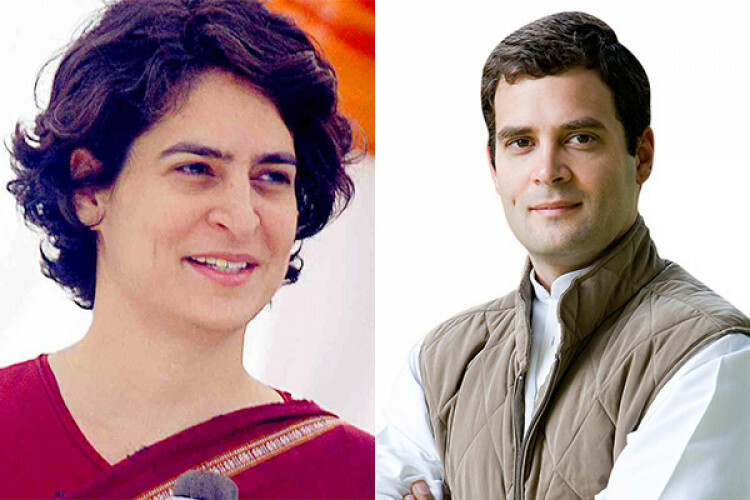 After welcoming his sister, Rahul expressed his happiness and said that both Priyanka and Scindia are powerful leaders. He said that she is also a capable leader. The chief wanted young leaders to change UP politics.